Scarlet Benoit is on her own. Her beloved Grandmother is missing and no-one seems to care. Dragged from the quiet existence of her farm, Scarlet finds herself drawn into a world of street-fighting, marked men and swirling conspiracy. Unsure where to turn, she finds herself accompanying the mysterious fighter, wolf – a hungry young man, steeped in secrets, lies and possibly a little bit of truth. As they make their way through the French countryside to a Paris on the verge of a new revolution, Scarlet must battle to save her family, save herself and figure out whether Wolf deserves to be saved at all. Meanwhile back at the ranch (ranch here meaning high security prison), Cinder is starting a journey of her own (journey, here, meaning high octane escape attempt). Along the way, she picks up the charming yet possibly quite dim, Thorne (Captain, not Cadet) and replaces Iko's lost body with that of a large space ship. The three of them make an unlikely force against the evil Lunar Queen but as paths converge and situations deepen, they and Scarlet and Wolf and Emperor Kai find themselves on the front line in a battle for planet Earth. As with Cinder, Scarlet makes for an enjoyable protagonist. Clear thinking, if somewhat distraught, she stubbornly refuses to accept her Grandmother's disappearance and kowtow to authority. She doesn't trust Wolf but sees him as a means to the end, even if it means going against her gut instinct when deciding to let him help her. Wolf himself is rather nicely written. He's just animalistic enough to have readers questioning his motives yet has the aura of a dog that's been mistreated, an almost puppy like attitude to Scarlet that is particularly effective when contrasted to his somewhat violent nature. The friendship that starts to grow between them is interesting in that neither seem to wish it and even at the end of the story one suspects they are in for a bumpy ride when getting to know each other better. 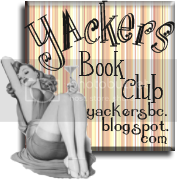 Cinder is as likable in Scarlet as she was in her titular installment. 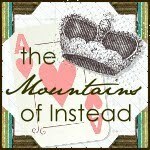 Struggling with her newly acquired knowledge of the past, she is more than a little lost in the present. Unsure of where to go, she realises that part of her story certainly has roots in France and sets off there with little idea of where to go next. She's a little bit scared and a little bit sad, with Kai still on her mind but she's also focused, smart and in posession of a decent sense of humour. Additional humour comes from the gloriously vain Thorne, who's inflated self worth and bravura is tempered with real courage and the lovely Iko, who is distraught to find herself so entirely enormous. The dialogue between Iko and Thorne is particularly funny and both are great additions to Cinder's ongoing story. And her story is an increasingly entertaining one. Levana fits the role of fairytale Evil Queen rather beautifully and her and her minions are genuinely creepy and suitably hard to imagine beaten. Cinder's growing band of allies have much to fight against and find themselves aggressively sought by both familiar and all new bad guys. 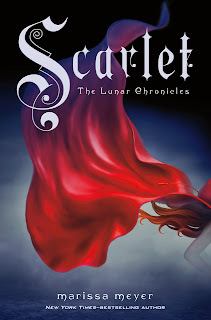 While the book may carry Scarlet's name this remains the story of Cinder and her Lunar heritage with the girls carrying the narrative together, with dual points of view. Additionally, there are shorter sections set in Beijing, seen through the eyes of Kai. These contains some of the most effective passages with Kai emerging as truly honourable even when facing impossible choices. Marissa Meyer's world building remains rather excellent with her vision of Earth, Lunar and their political strife continuing to be detailed and believable. Now that the story is truly underway, Scarlet manages to improve upon the storytelling that was already impressive in Cinder. With Cress due out next year, it will be interesting to see how Meyer continues to weave new characters into a tale that is slowly building to what could be a truly thrilling climax. If you liked Cinder, you're going to love this – if you've yet to pick up either then treat yourself to some fairy-tale sci fi, it's a whole lot of fun. This review was brought to you by Splendibird who is entirely aware that those of you who grew up in the '80's will be singing Duran Duran ALL DAY. You're welcome. 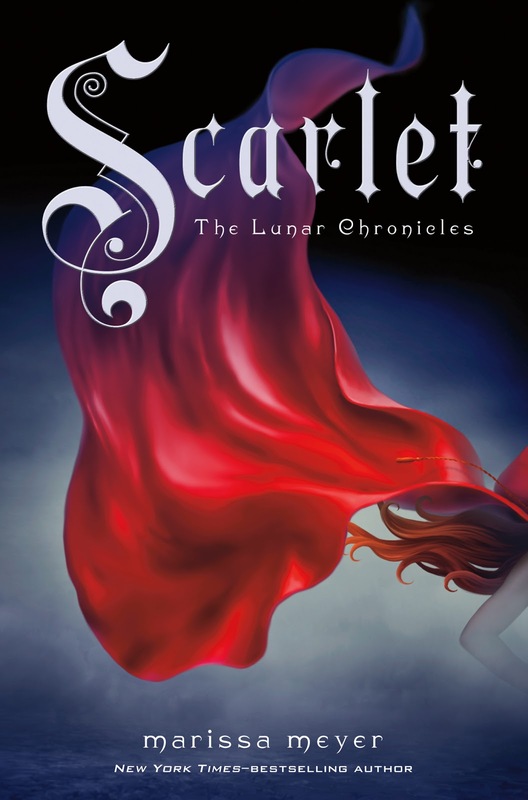 Scarlet is available now, thank you to Puffin for providing us with a copy to review.